Welcome home! This condo is in South End, close to the light rail, restaurants and is just a short commute to uptown. The current occupant walks into uptown Charlotte. 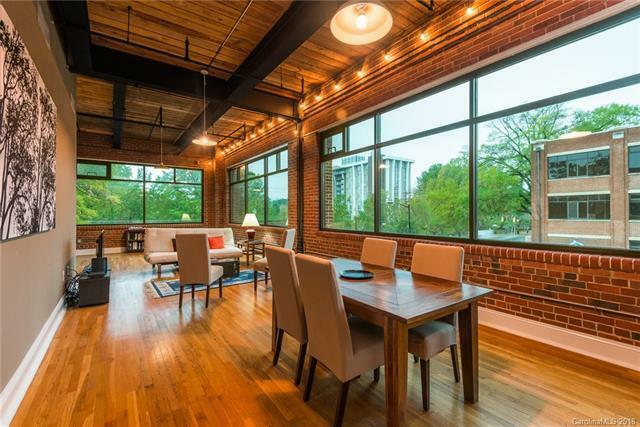 The unit boasts exposed original brick walls, tall ceilings, wood floors and large windows. There is an extra storage lock up in the building for this unit plus a secure under cover parking spot.Tax value reflects newly assessed value pending any appeals.